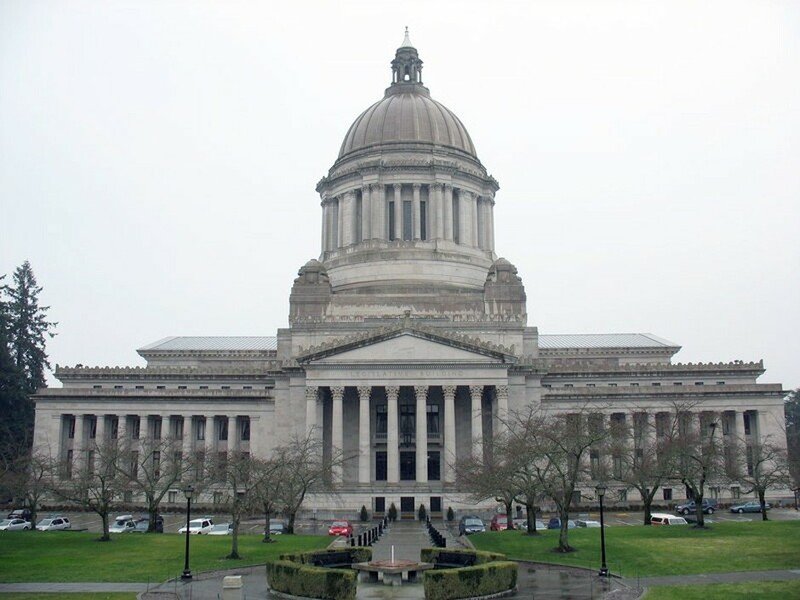 The clock is ticking as Washington lawmakers scramble to pass a two-year operating and capital budget before the fiscal year ends on June 30. If they miss the deadline, thousands government workers would be temporarily laid off. Thirty-four government agencies would suspend all operations while hundreds of other public services would drastically cut back. At a press conference on Monday, an optimistic Gov. Jay Inslee insisted a bipartisan budget deal was on the horizon. “This was a breakthrough moment that happened in the last few hours, that in my view was the key that can open this lock that has been separating the parties, and allow us to keep this ship of state afloat,” Inslee told reporters. But by Tuesday morning, a budget deal failed to materialize. Sen. Andy Billig (D-Spokane) says the deadlock between the Republican-controlled Senate and the Democrat-run House has ended. According to the Associated Press, negotiators in Olympia have agreed on “large components” of the new state budget and are now hammering out the details. But even after an agreement is reached, Rep. Marcus Riccelli (D-Spokane) says it takes at least 40 hours to draft and finalize a budget plan. So what’s the holdup? And what happens if the Legislature misses its deadline, forcing a government shutdown? Here, The Inlander answers your pressing questions. What’s keeping lawmakers from passing a budget? The Legislature faces a twofold challenge: A projected $1 billion budget shortfall and a court order to fully fund basic education by 2018. In the 2012 McCleary case, the state Supreme Court ruled that Washington is failing its constitutional duty to amply fund basic education. To comply with the high court’s ruling, a legislative task force estimated that the government would need to pump $1.4 billion into public schools in the next biennium. Negotiations stalled earlier in the second special session as Republicans demanded policy reforms and Democrats asked for new revenue streams through tax hikes. Friction between the parties relaxed last week after the Economic and Revenue Forecast Council revised its latest forecast, projecting a combined increase in revenue for the current and next budget of more than $2 billion for 2013-15. Senate leaders said they would let go of their policy bills so long as House members forgot about new revenue. House Majority Leader Pat Sullivan told the AP%uFFFD that Dems could work on a budget without any additional revenue this year. Now it seems the two chambers are disagreeing on how and what to spend on basic education. The Senate reportedly wants to make a $1 billion down payment on K-12 schooling, while the House would rather spend less and save more for social services. Has Washington ever missed the July 1 deadline? No, but in 1991, lawmakers came close to shutdowning the government. That year, former Gov. Booth Gardner signed and filed a budget on June 30 at 11:58 p.m.